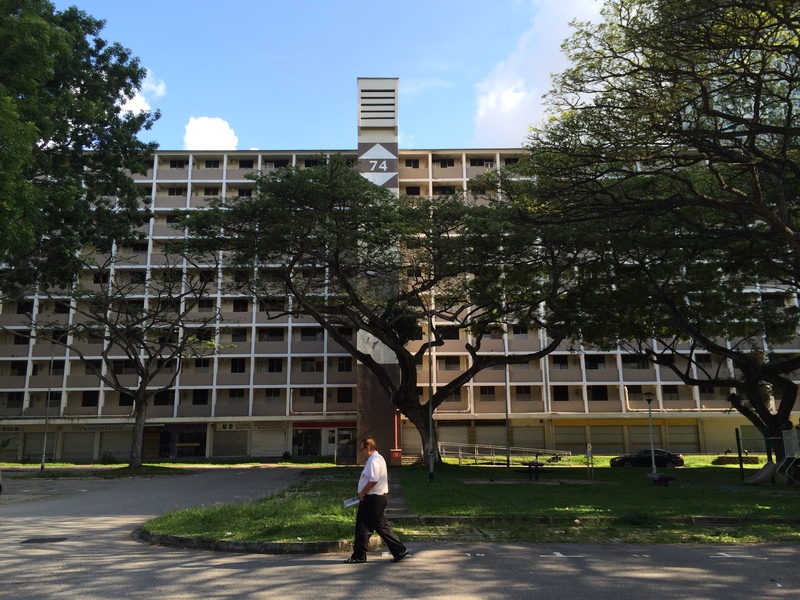 Built between 1960-1967 alongside Queenstown, Singapore’s first satellite town, stands the empty ten-storey flats of blocks 74-80 located along Commonwealth Road. 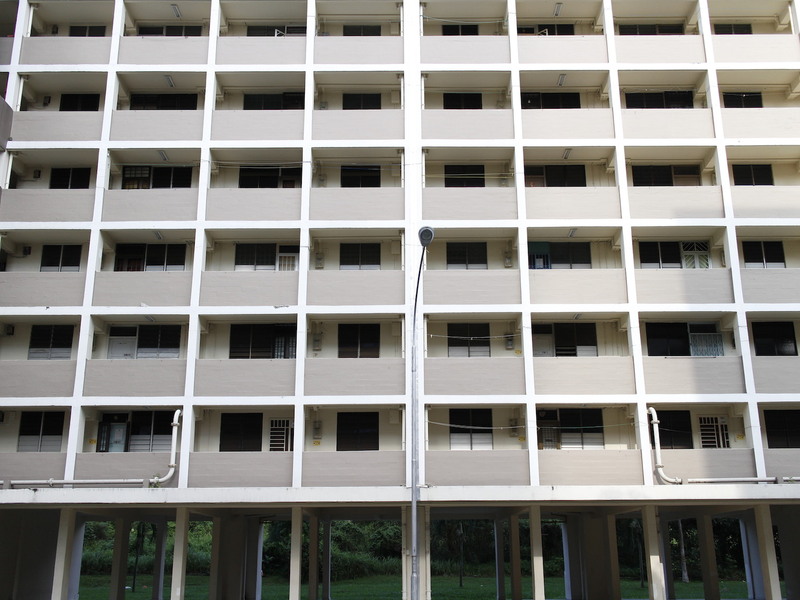 Together with the other HDB flats around the area, these blocks are better known to many as ‘chap lau’ (Hokkien for ten-storey). 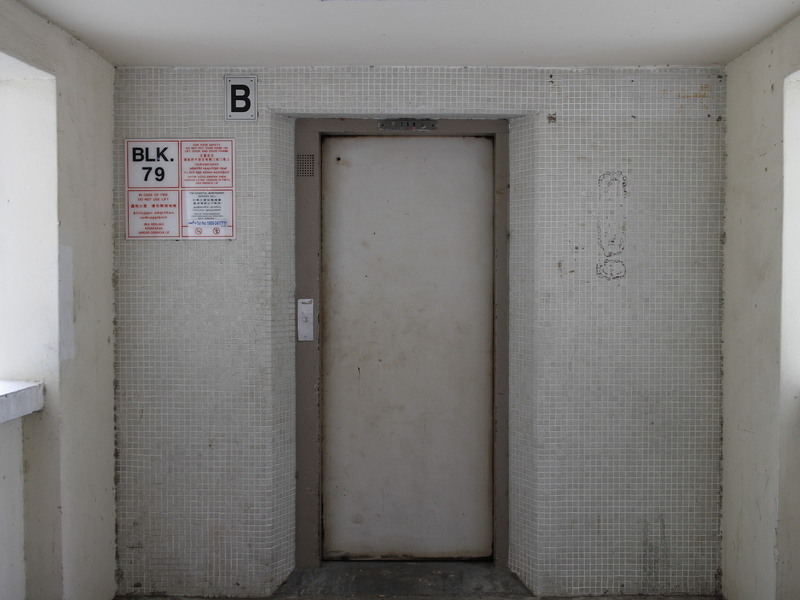 Selected for the HDB’s SERS (Selective en-bloc scheme) programme back in Aug 2008, the flats have been completely empty as of 2009, with many residents having been offered a place at the new forty-storey flats just across the road that were completed at the end of 2012. 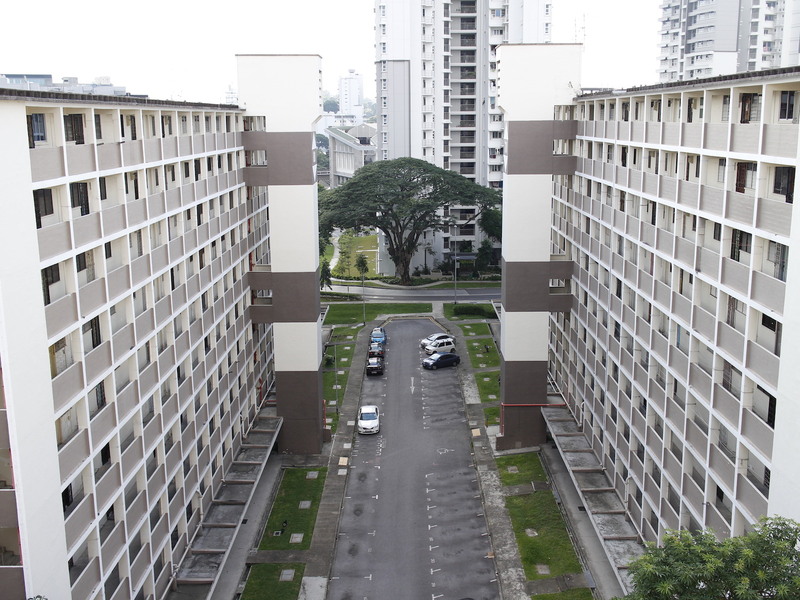 In place of the bustle and chatter of residents, mornings there now serve as a peaceful shortcut for commuters to the nearby Science Parks, while the empty corridors retain an idea of an interesting design where all units are lined up symmetrically along the corridor. 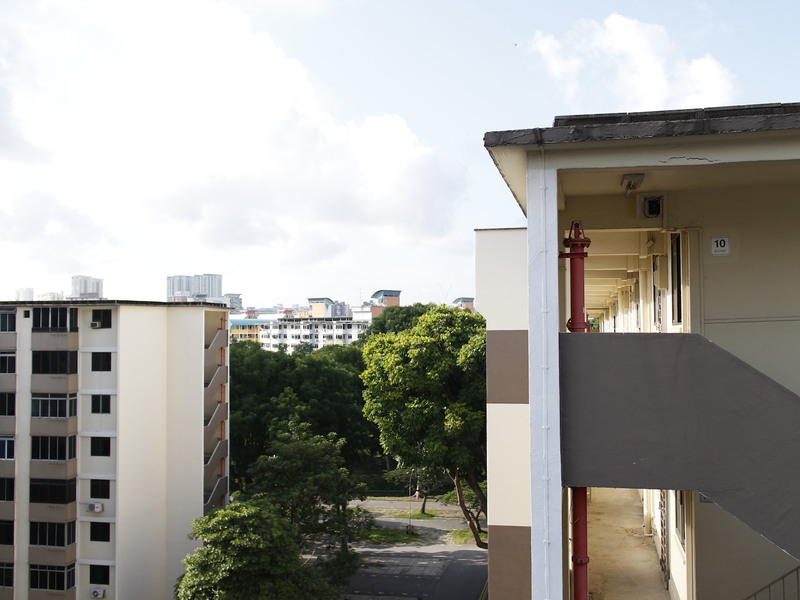 Down below, the void decks live up to their name, while the former shops and other leisure amenities let nature get the better of them while awaiting their reconstruction for new residential property in the years to come. 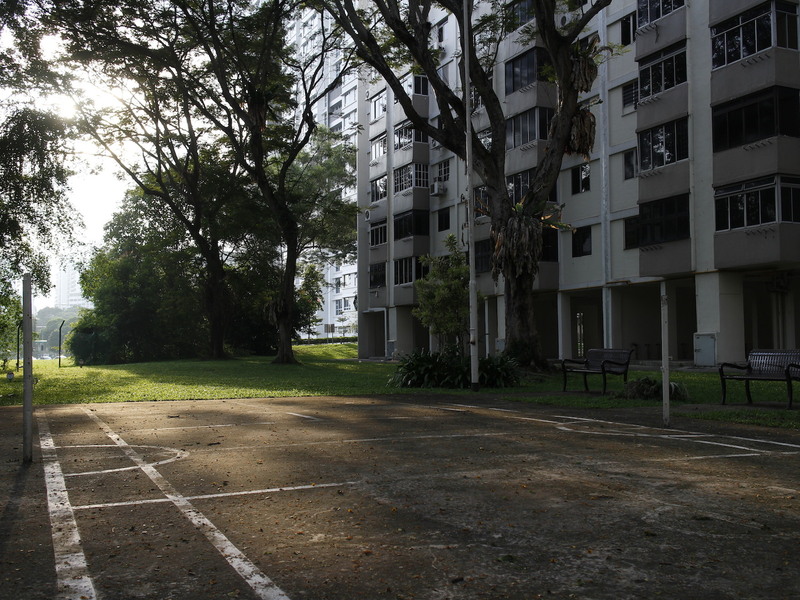 The estate now sees commuters using it as a shortcut to the nearby Science Park at One-North, or just a simple stroll through a once busy neighbourhood. 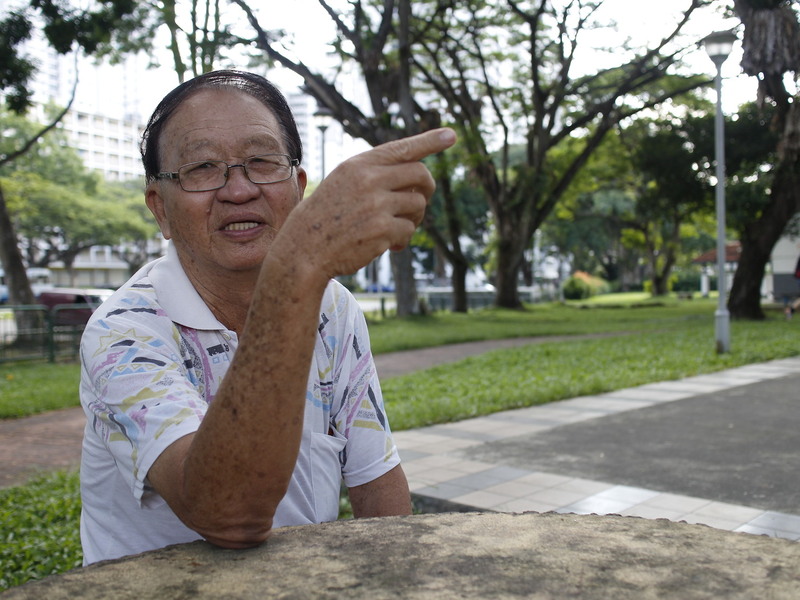 A chat with 79-year old Mr Pang who has lived in the Tanglin Halt area for over 40 years reveals the history of the Tanglin Halt’s former Kampong life where pig stys and farms were a mainstay. Mr Pang also spoke about the tracks behind the empty blocks that were once plyed by the KTM trains. 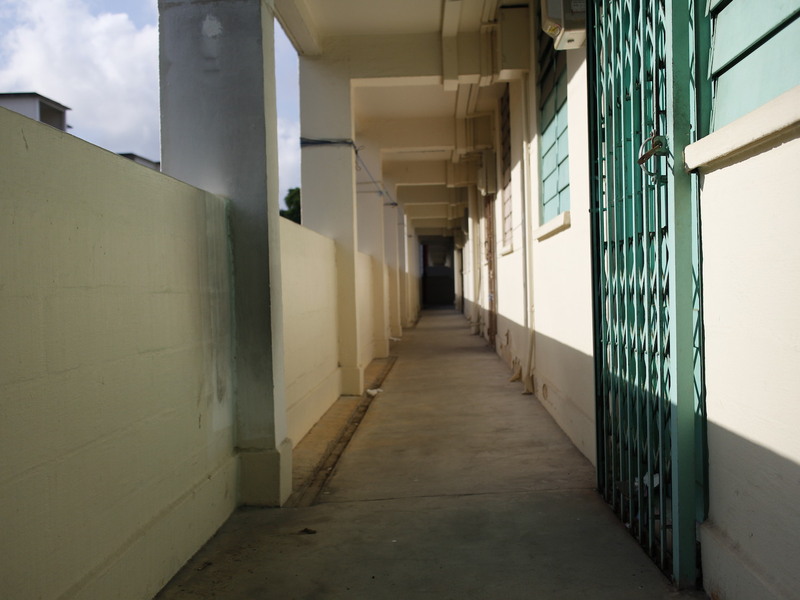 Interestingly these same KTM railway tracks were also what what gave rise of the name Tanglin Halt, seeing that the junction of the current Tanglin Halt Close and Tanglin Halt Close served as a stop for the former cross-country railway service.